Artificial intelligence (AI) is becoming a normal part of everyday life. From Siri to Alexa, AI is clearly changing the way we interact with technology. Not only is it changing day to day life for consumers, but it’s changing the world of business in unalterable ways. E-commerce, or online selling, has been dominating the market ever since Amazon introduced free 2-day shipping for Prime members. Now, artificial intelligence is becoming normal in e-commerce as well! Modern retailers need to take advantage of every tool at their disposal to make the most of a competitive marketplace! How exactly is artificial intelligence changing e-commerce? Let’s take a closer look! Artificial intelligence might just be the solution to the gap in customer service online. Businesses need to respond quickly and accurately to customer results, and chatbots are filling this need. Chatbots are a form of AI technology that mimics human conversation. These chatbots can talk with customers directly about what they need, whether it’s helping to complete a purchase or shipping information. A lot of big-name brands have already started using chatbots. High-end makeup retailer Sephora uses a chatbot through Kik which can provide both makeup tips and purchasing recommendations. Office supply retailer Staples uses chatbots through Facebook Messenger to complete purchases based on past orders through the chat! Chatbots offer customers the answers they’re looking for immediately, without sounding like a robot! These are solutions of tomorrow that are happening today! As demands for customer service continue to increase, we can expect to see the role of chatbots expanding. All online retailers and businesses struggle with abandoned carts. While there are many suggestions for easing this pain like simplifying the checkout process or offering free shipping, it’s sometimes a much more complicated situation. Today, checkout processes are becoming more intelligent. Smart integrations like Rejoiner which creates follow-up emails to target the reason customers abandoned their carts are helping businesses reclaim valued customers. Another smart AI example is Justuno, a shopping integration that provides targeted upsells and coupons at the prime moment. Also, implementing a tutorial video turned out to be just as effective as AI solutions, giving a customer a straightforward idea on what and how to proceed, which also helps with your site ranking, learn more about this. Engaging visitors right before they click way is key to increasing your conversion rate. How do you know when a customer is about to abandon their cart and go elsewhere? That’s where AI technology comes in. By recognizing common pre-abandoned cart behaviors, integrations like Rejoiner and Justuno can target these weaknesses. These complex solutions to daily e-commerce problems show that the industry is growing rapidly! As more businesses join the online marketplace, it’s harder than ever to get noticed by the right customers. AI technology helps businesses both big and small make smart decisions about their customers. Searching for high-quality leads might as well be a full-time job. With so much digital competition today, the biggest businesses are in a race to find the best leads quickly. AI technology uses predictive marketing to generate leads automatically. This is already on the market with Mintigo, a sales and CRM software company. Mintigo helps businesses find the best leads by looking at customers of their competition and showing ways to target these users. Since these users are already interested in similar products, businesses can then market directly to these users with this insight in mind. This AI technology cuts down on lost time spent searching for leads who ended up falling through the cracks. 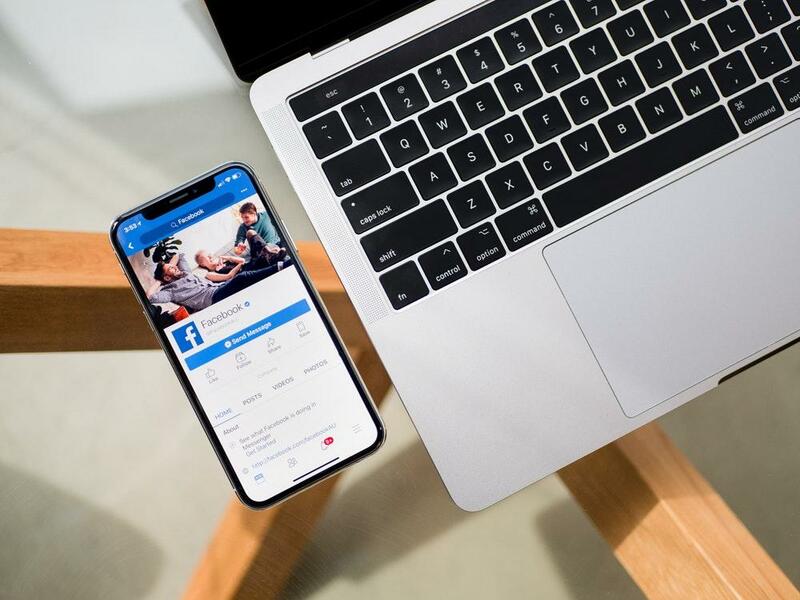 E-commerce businesses can promote their products on social media to reach new audiences, but it’s not always easy to track their reach. Beyond likes and followers, it’s hard to see all the activity a brand generates online. AI-powered “visual listening” technology helps brands find their images and videos online even if the brand itself isn’t directly tagged. It’s important for brands to be aware of who is sharing their content on social media. Being aware will help online businesses stay on top of positive and negative experiences with customers. Visual listening tools will become more available across platforms in the months to come. It’s already seen through Facebook’s facial and logo recognition tools, but this is expected to become even more commonplace. Localization is a powerful tool for e-commerce businesses that many are starting to pick up on. While the benefit of an online business is that there is no need to limit one’s reach to a local geographical area, that’s not to say that this area can’t be a great tool. The rise of local-based SEO shows just how influential this type of online presence can be. Wayblazer is an example of an AI platform that helps travel companies like hotels, activities, and tours create new revenue by targeting local costumers in different areas. Because travelers are always looking for the best recommendations when they’re traveling, this technology is exploding. As artificial intelligence gets more skilled, it can provide personalized solutions to local questions, boosting these businesses. From chatbots to complex selling integrations, artificial intelligence challenges the traditions of e-commerce and offers a new way of doing things. AI technology learns from customer behavior and demonstrates ways to connect with the customer before it’s too late. Whether you’re trying to improve your customer service or fight abandoned carts, there’s an AI solution for your business! We can see where this technology has brought us today, but where will it lead tomorrow? Ashley is an award-winning writer who discovered her passion in providing creative solutions for building brands online. Since her first high school award in Creative Writing, she continues to deliver awesome content through various niches."